Junior Christina Lawson said she was surprised when she recently won the “Food & More: 5K Fun Run” graphic design contest — considering she doesn’t usually pay attention to art competitions. 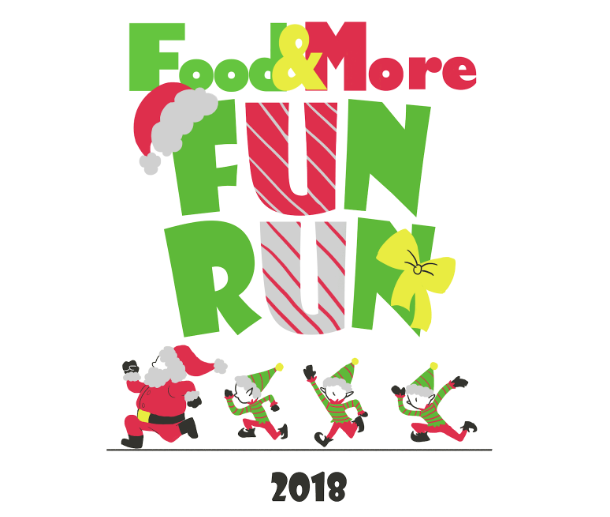 Food & More is an organization that donates all the proceeds from those who enter the race to low-income families in Brevard County for the holidays. Lawson’s design is featured on the official race T-shirt received by each entrant in the 5K run. In addition, Lawson also received a $150 cash award. Lawson’s 2-D art teacher said she also has another necessary ingredient for success.